I don’t like to wait. I don’t like to wait in lines at amusement parks. I don’t like to wait in the carpool lane at school. I don’t like to wait to be seated at restaurants. Our kids can’t wait to open their Christmas presents. I can’t wait for the magic of Christmas Eve. And to be completely honest, sometimes, I can’t wait for all of the holiday craziness to be over, so we can get back to our routine. Yet, the Christmas season, particularly Advent, is a season of waiting. The focus of the Advent season, of course, is to prepare for and celebrate the birth of Jesus…and anticipate Christ’s return. Advent reminds us of the importance of waiting. This past Sunday at church, we lit the third Advent candle, symbolizing joy. Yet, our pastor acknowledged all of the pain in this world. Friends are grieving the loss of loved ones. We are heartbroken by the inexplicable violence and terror in our society. 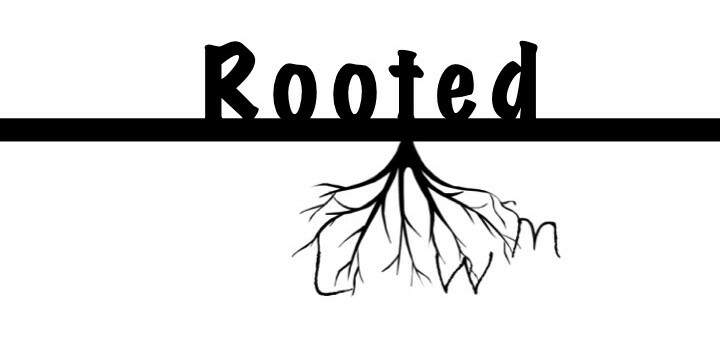 We feel the darkness when lives seem broken beyond repair. In the midst of this season of both joy and pain, we were reminded by our pastor of the words of David, who faithfully sang to the Lord, “You turned my wailing into dancing; you removed my sackcloth and clothed me with joy, that my heart may sing to you and not be silent…” Psalm 30:11-12. Whether or not we like it, we spend much of our time waiting – waiting for the next stage of life, waiting to feel God’s call, waiting for the pain of death and the pain of sin in the this broken world to lessen. We wait for heaven. We wait for Christ’s return. 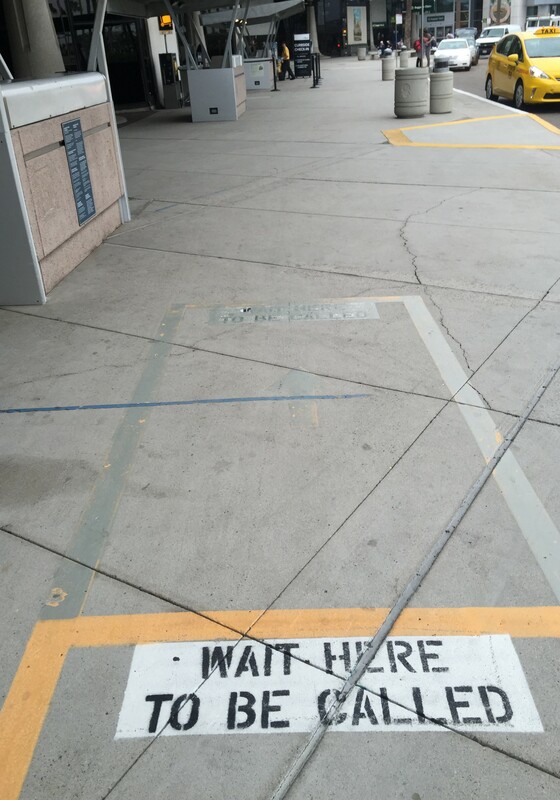 The airport sign made me think a lot about waiting on God. But perhaps instead waiting to be called, our calling is to wait! God asks us to wait patiently in hope and expectation because He can heal our hearts, give us peace beyond understanding, and clothe us with great joy. So, this advent season…enjoy the wait. 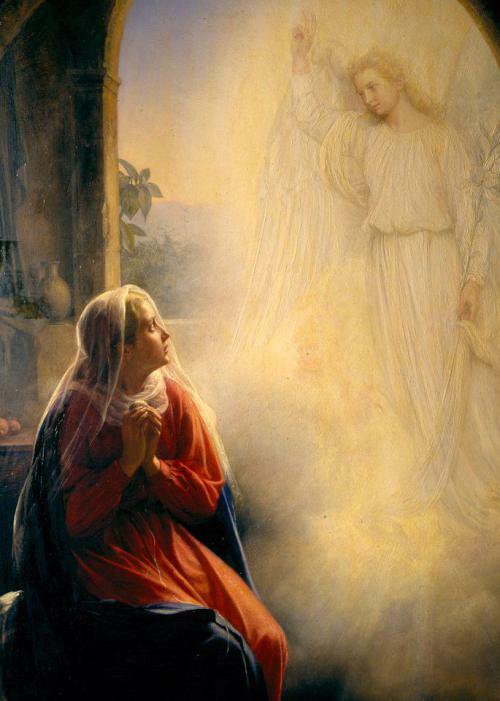 The Angel, Gabriel, rocked young Mary’s world with inconceivable news of an unplanned child. The life she had been waiting for would look entirely different than she could have ever imagined. Gabriel told her, “Do not be afraid, Mary; God loves you dearly.” (Luke 2:30 PHILLIPS). And the same is for you as we celebrate Advent. Do not be afraid; God loves you dearly. Thank you! We CAN’T WAIT to celebrate Christmas with you in KC! Love you! Beautiful, Lauren! From one who has done a lot of waiting in many areas of my life, I can now rejoice in knowing the depth and breadth of God’s love for the ways in which the waiting has been a test of faith and hope. And for me, the challenge to be “present” (2016 Word) shifts the focus from what’s in the offing to the joy of being in the “now”. I am glad God sent you these words….. Thanks, Toni. You have taught me a lot about waiting with hope in the last couple of years as I have prayed for God to guide our family in our transitions. Thank you for your love and support and continually being a testament to God’s goodness and blessings, even when they come in unexpected ways. I love you. Great point…thanks for sharing that! I love your point about recognizing the difference between waiting and wasting. Patiently waiting for our next visit in person…I hope it’s sooner than later! Much love. I loved this, Lauren. My word for 2014 was ‘wait’ and since God didn’t really give me another one last year, I figured I was supposed to keep waiting! I love that in Spanish, “I wait” and “I hope” are both expressed by the same word: “espero.” Waiting can seem so hopeless at times but I’m slowly learning (while I wait) that God’s loving presence is what fills the time and space with possibility. Thanks for gathering and sharing your thoughts; God is using your words to make waiting less painful for others!